MultiSchedule - Want to setup your company's calendar scheduling software on network? Want to share appointment schedules among staff? Want multiple users to be able to access the calendars in real time simultaneously? Want it to be able to synchronize with Outlook? OggSync - OggSync 2.0 FreeWare provides full 2 way sync from your phone to one of your Google calendars. Full support for repeating events, and changes to those repeating events and uses over the air or cradled connections so you can always be up to date. 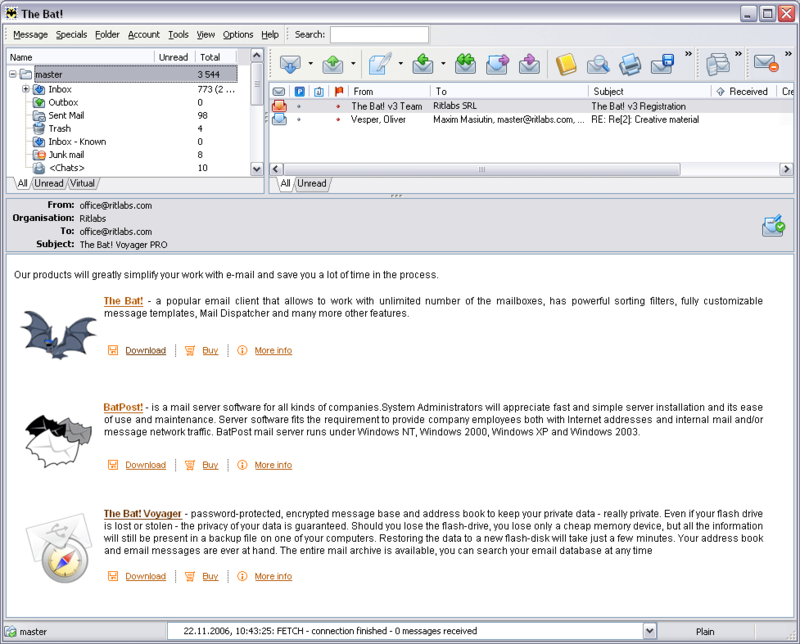 QSynchronization - QSynchronization is a Microsoft Office Outlook add-in. It synchronizes uni- or bidirectional your Outlook folders on Outlook notebooks or PDA such as contacts, calendars, appointments, tasks, emails with your central Outlook data. Outlook NameDays - Automatically adds the name days of all countries where this is celebrated to your Outlook Calendar. Simply select the country for which you want to add the name days and the calendar you want to add it to. Whole day appointments will be created.